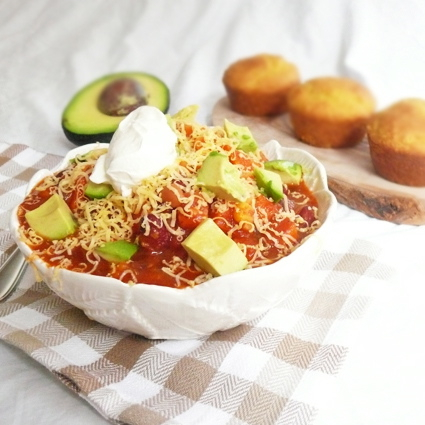 This vegetarian sweet potato chili is packed full of flavor and textures. 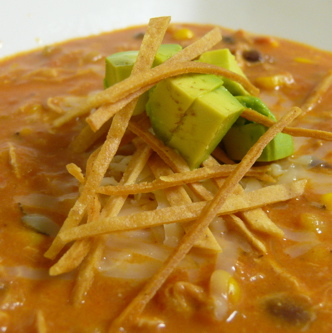 It's perfect for a cold, snowy day! 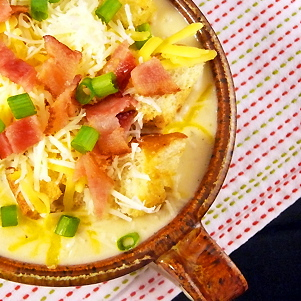 This loaded potato soup variation is full of flavor. Three Cheese Potato and Leek Soup combines pecorino, gruyere and cheddar to warm you up on a cold day. 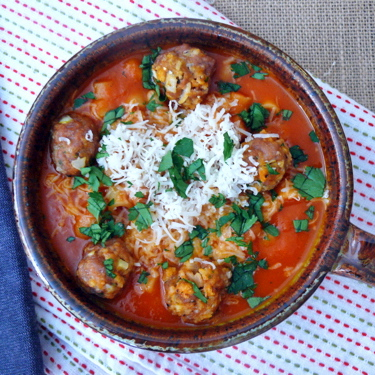 Tomato Soup with Ditalini and Turkey Meatballs is a play on spaghetti and meatballs. 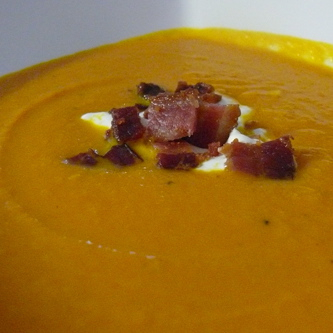 It's hearty, wholesome and great for a cold winter's day.